Carbon dioxide, or CO2, is one of the main elements required by plants for photosynthesis. But plants in greenhouses can quickly run out of CO2 if outside air is not allowed in. So when the winter sun shines and plants become active, they may not grow at all. Ben Geijtenbeek, Senior Crop Technical Specialist at Syngenta Flowers, based at Enkhuizen in the Netherlands, describes a lack of CO2 as “the hidden enemy”. Ben says this can become worse on sunny days when greenhouse plants become more active and require more CO2. To avoid a lack of CO2, his advice is to always ensure the greenhouse is ventilated to reload it with this important element, especially on warm and sunny days. 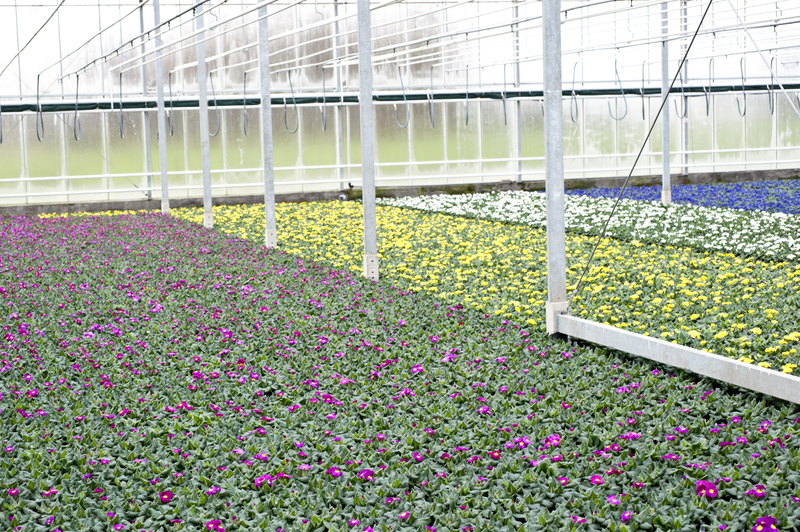 This simple tip will prevent growth from being blocked and help maintain plant quality even in less favourable conditions.